My name is Alex Gideon, and I am a Case Manager at CHFC. 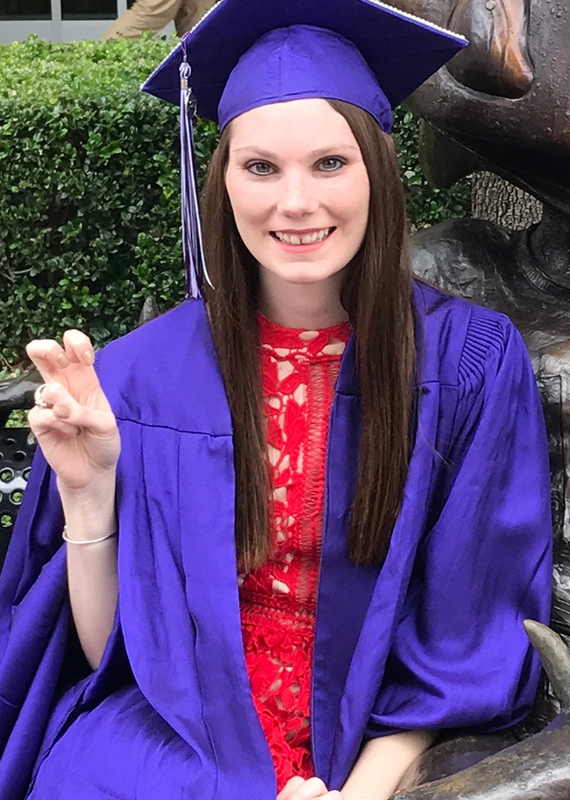 I graduated in May of 2017 from TCU with a bachelor’s in social work. I was able to obtain my licensure in Social Work after graduation as well. The best part of my job would be seeing families be completed through adoption and watching children in foster homes thrive in a stable environment. A fun fact about me would be that I am a certified wild bird feeding specialist.